Making her debut on YouTube in 2011, singer-songwriter dodie hailing from Essex, UK, is set to mark the start of 2019 with the release of her Human EP along with a European & UK tour throughout February and March. Her music highlights her soft vocals, layered and suspended across upbeat ukulele chords and string instruments, which craft relatively simplistic yet expressive tunes. Starting her YouTube presence as a 16-year-old known for her ukulele covers and original songs, dodie had independently created her fanbase from scratch. The 23-year-old has since self-released two EP’s titled Intertwined and You in 2016 and 2017 respectively, both of which have received international acclaim. Recently on Nov. 2, “If I’m Being Honest” was released as the next track on her album alongside her title track “Human” (ft. Tom walker) which has already garnered over 1.7 million views on YouTube since its release late September. The song “Human” features a comforting melody through her soothingly layered, vibrant vocals which paint a quality that is simultaneously delicate and minimalistic. 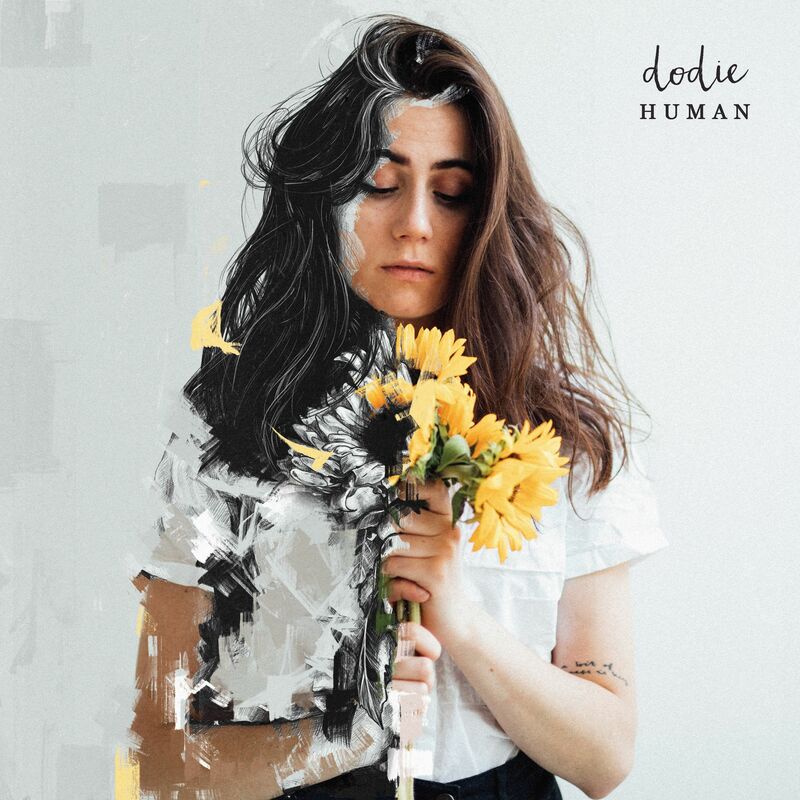 dodie’s Human EP will be out Jan. 18.